Hiking (walking) boots are footwear specifically designed for hiking. They are one of the most important items of hiking gear, since their quality and durability can determine a hiker's ability to move far, fast, and safely. 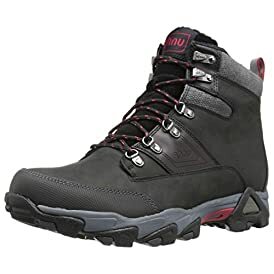 Hiking boots are constructed to provide comfort for walking considerable distance over rough terrain, and protect the hiker's feet against water, mud, rocks, etc. Heavy boots with soles with a thick sole and heel are recommended. Hiking boots give ankle support and are fairly stiff. 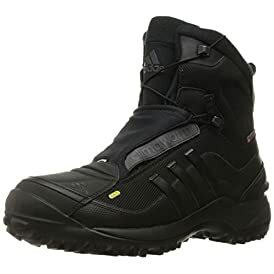 Shop the latest collection of Hiking Boot from Shoes Mall Fashion - Online Shoes store. New products are available online. Shop today!